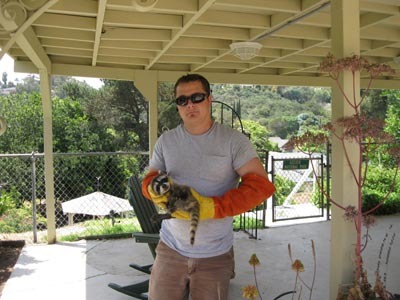 Wildlife Removal Services started in 2008 with the idea in mind that there was a better way to perform wildlife control. A three-step approach to humane wildlife control was created for customers in the San Diego County area. With this approach in mind, the company was started with one truck that provided animal control services in San Diego County from Oceanside to Chula Vista. With a focus on customer service, humane methods, and a strong customer base we have grown to three trucks, and we are expanding into surrounding counties. We also work with many large companies in San Diego including SDSU, The City of San Diego, aeronautics companies, the Department of Defense, and many others. We are family operated and put a premium on customer satisfaction.